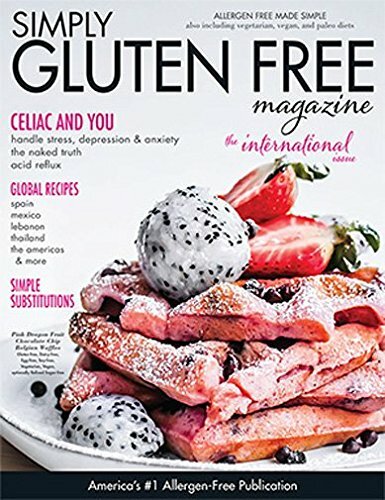 MagazinePriceSearch.com: None of the stores we track sell Weight Watchers Magazine anymore, although did at one time. We don't know why. Sometimes, nobody sells it because the magazine has ceased publication. Other times, it's because the publisher just isn't allowing resellers to sell it. If this magazine has ceased publication and you have any additional details (last issue published, publisher phone number, or what the publisher is planning on doing about unfulfilled issues), please let us know. None of the stores we track sell Weight Watchers Magazine anymore, although 10 did at one time. We don't know why. Sometimes, nobody sells it because the magazine has ceased publication. Other times, it's because the publisher just isn't allowing resellers to sell it. If this magazine has ceased publication and you have any additional details (last issue published, publisher phone number, or what the publisher is planning on doing about unfulfilled issues), please let us know.